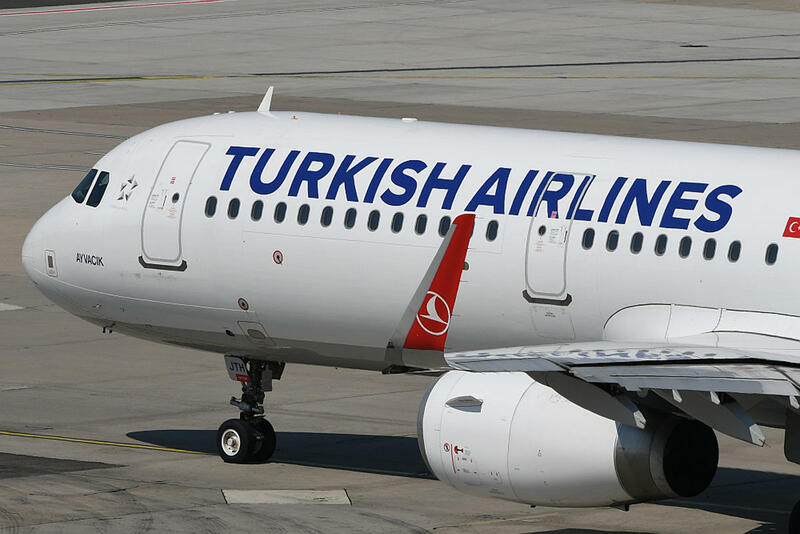 Turkish Airlines has announced about the cancellation of the charter flight from Iran’s Ahvaz city to Turkey’s Istanbul city from Feb. 11, Umid Hansari, head of Association of Airlines of Iran’s Khuzestan province, said. After the cancellation of this flight, Iran’s Khuzestan province will be isolated and the relations with different countries will be cut off, Hansari added, Trend reports referring to IRNA. Turkish Airlines said that the reason is that the flight is unprofitable. However, it is possible to visit more than 290 countries through this flight, Hansari added. The written appeals were sent to the governor of Khuzestan province and Iranian Civil Aviation Organization. Iran hopes that this flight will not be canceled. If the flight is canceled, the province will have big problems, he said.